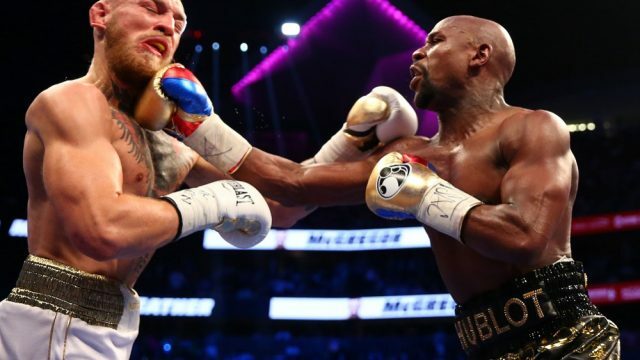 As one of the millions who paid to view it, I felt the Mayweather/McGregor fight was little more than two men counting their money, working towards an outcome we all already knew. Good Morning! Wondering what you missed out on while you were asleep? Well, it’s a biggie. Congratulations Waleed. Malcolm, not so much. Jack Howes’ Hot Taekes are all over the latest in the NFL draft, boxing fans finally getting their wish in the Mayweather v Pacquiao bout and a huge step forward in women’s AFL.